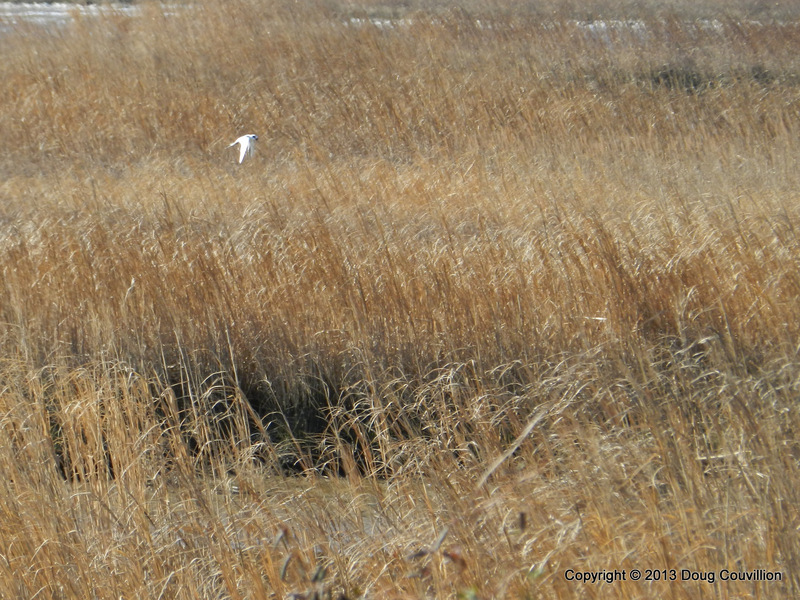 During a hike near the James River, I came across a group of Forster’s Terns flying above a stream. I watched as they floated, effortlessly in the air above the water. After a few seconds they would dive out of view and then come flying back up, circle around, and start over. I assume they were catching small fish but I couldn’t get close enough to be sure. The tern pictured here is hovering in position, waiting to dive. Of course tulips are at their peak while the flowers are still slightly closed. This purple tulip, at Lewis Ginter Botanical Garden, looked pasted its prime but I thought the vibrant colors had a beauty all their own. 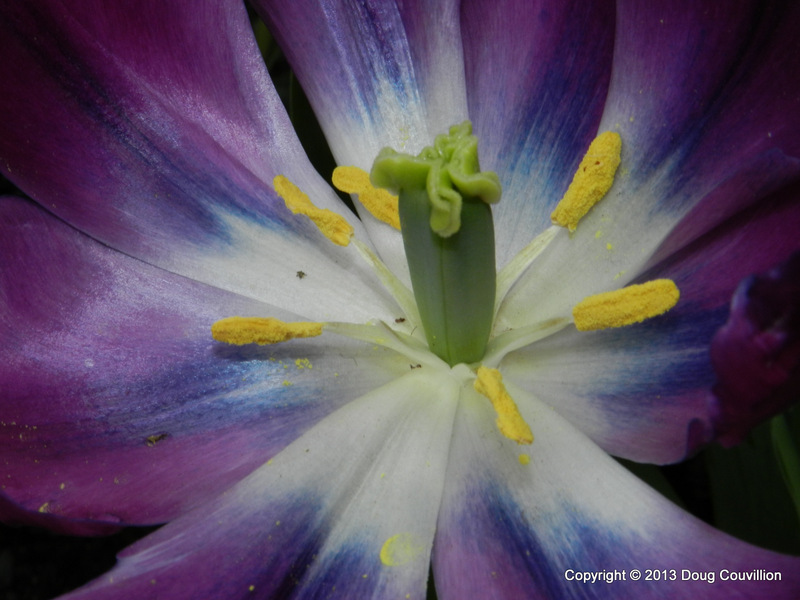 While it no longer had that new tulip shape, the open flower revealed a lovely contrast between the yellow pollen and the deep purple and blue flower pedals. 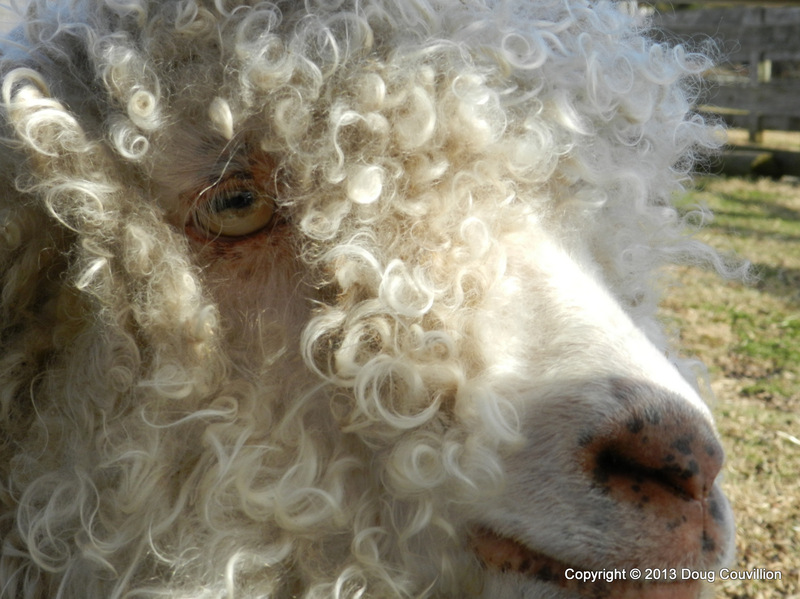 This sheep resides at Maymont Park in Richmond, VA. It was showing off its winter coat when we met it in the late fall. I was hiking near the James River when I heard a small grunting sound. 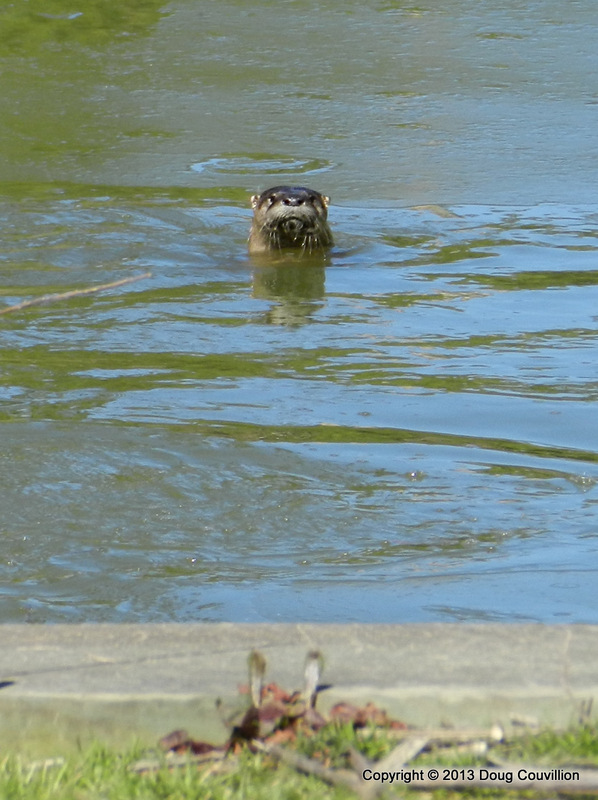 The trail I was on crossed over a stream and when I looked to my left a group of 4 or 5 river otters were watching me. They clearly wanted to cross the trail I was on and seemed annoyed I was in their way. They stuck around long enough for me to take this photo before swimming back the way they came. This tufted titmouse is taking a break between trips to a nearby bird feeder. 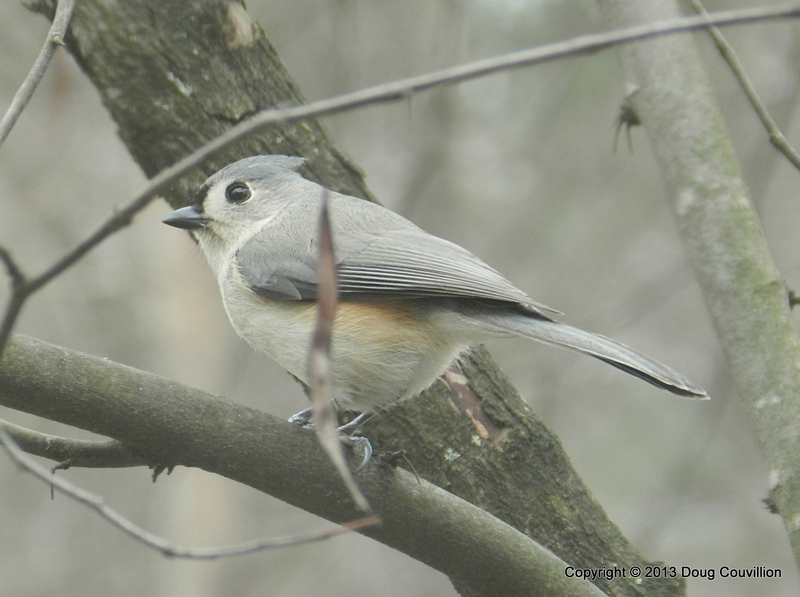 Titmice are quite gregarious and are often found with chickadees. They are always one of the first birds to notice when my feeders have been refilled. 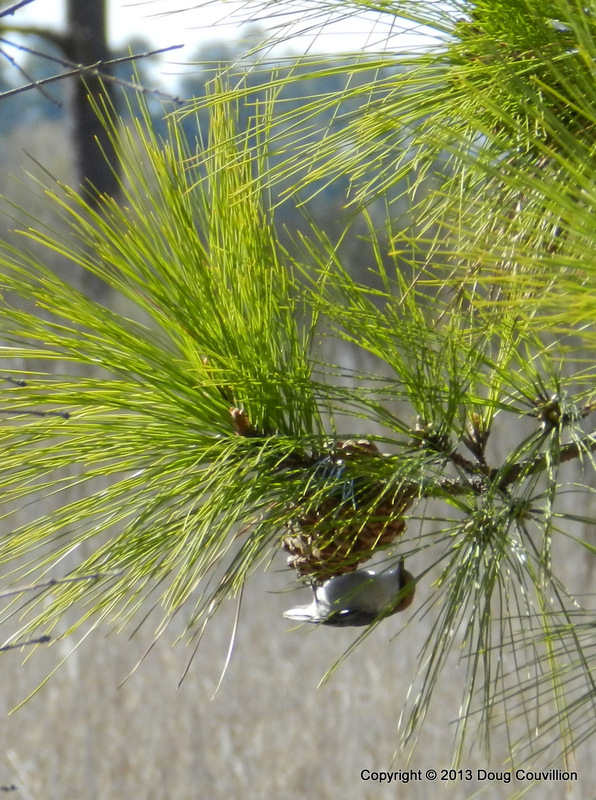 I encountered this brown headed nuthatch in a grove of pine trees along the south shore of the James River. I later learned the James River is the northern edge of their range, which explained why I had never seen one before; I live on the north side of the river. 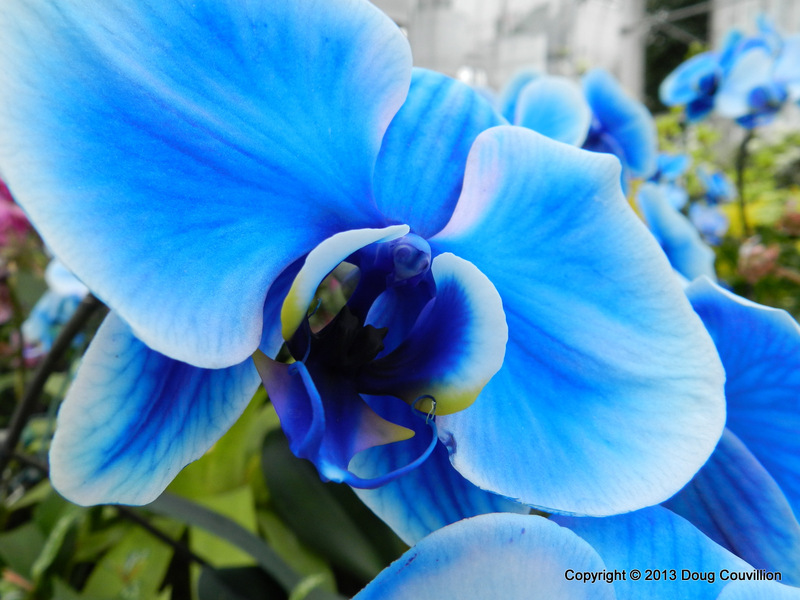 These blue orchids have an almost unreal color. That’s because the stems are injected with a blue dye before the flowers bloom. While the color may be a bit surreal, they are quite captivating.